Starting with their landmark debut ’93 ‘til Infinity, Oakland’s four-person rap group Souls of Mischief has blazed the trail for hip hop’s evolution. 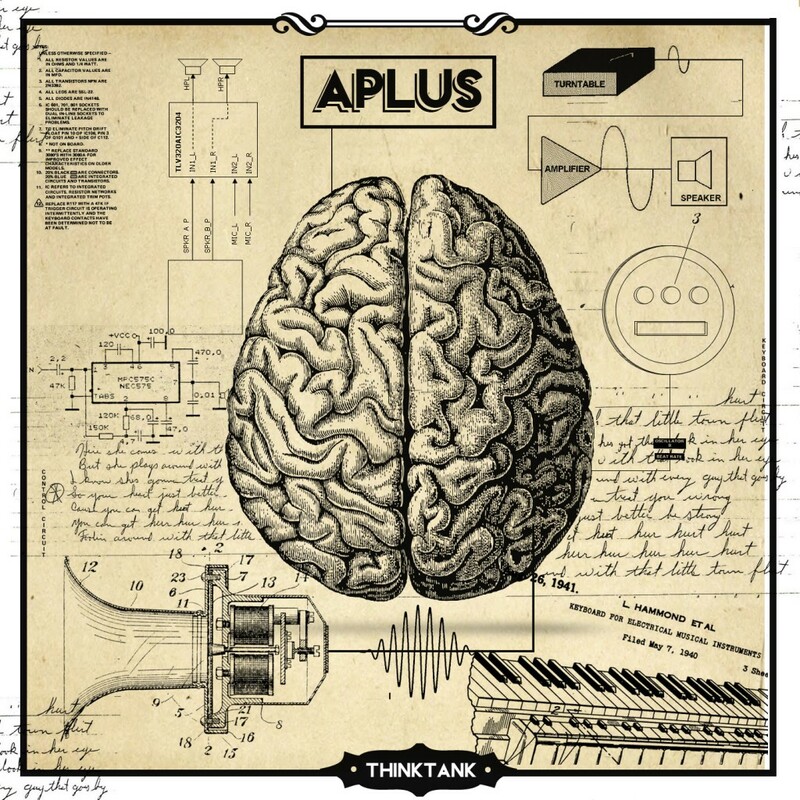 Members Tajai, A-Plus, Phesto, and Opio have left their mark sonically, lyrically, and stylistically on Kanye West, Just Blaze, Big Sean, Big K.R.I.T., P. Diddy, Vampire Weekend, John Mayer, and many more who have cited them as cultural icons and influencers. Souls is also credited as having pioneered the independent label movement when they started Hieroglyphic Imperium Records in 1997 following their departure with JIVE Records, creating the infrastructure blueprint for other succesful independent hip hop labels. Co-founders of the Hiero label also include emcees Del Tha Funky Homosapien, Casual, Pep Love, and producer Domino. Souls also forged hip-hop’s relationship with the skate, surf, and snowboard communities after iconic skate brands included their music in their VHS videotapes in the mid-90s. The group’s creative output and legacy as a whole continues to thrive, and they show no sign of stopping.